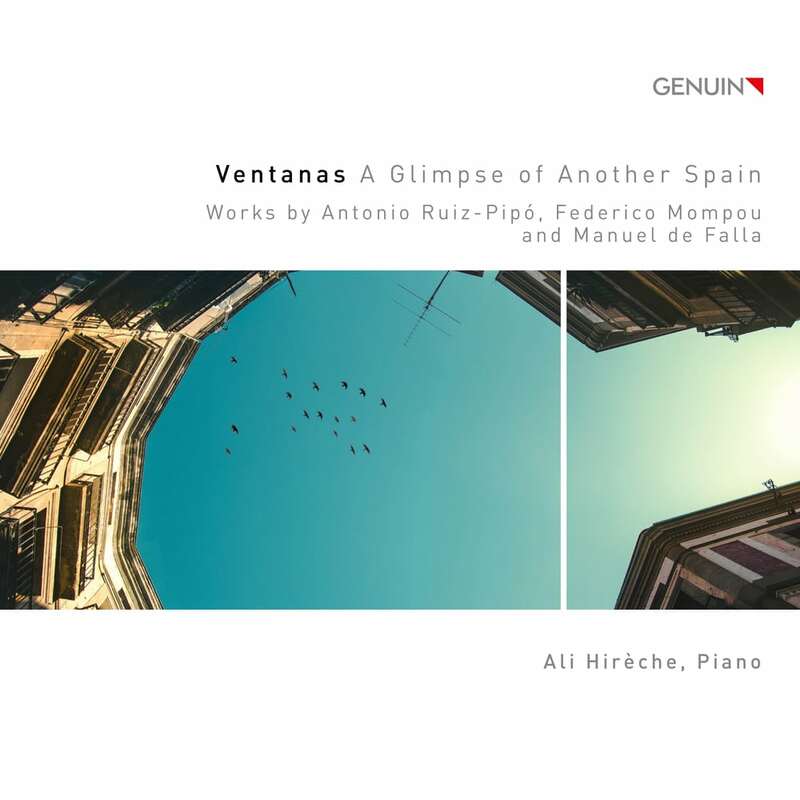 The piano works of the Spanish pianist and composer Antonio Ruiz-Pipo, which GENUIN presents on a new release, are a real discovery. The superb French pianist Ali Hirèche brings three world premiere recordings of the Granada-born composer, combining them with works by Ruiz-Pipo's admired compatriots Mompou and de Falla. The flawless playing of the young pianist lets us marvel at the ingenuity, the audacity, the bright colors of this music - which. In its austerity and the questions it poses, makes us hear another Spain far removed from any tourist clichés. Born in Paris in 1976, Ali Hireche began studying music with the composer featured on this release- Antonio Ruiz-Pipo. By the age of 15 he moved to Italy to continue his musical journey at the Milan Conservatorio Giuseppe Verdi. He began performing both in recitals and as a soloist with orchestras across Italy, and went on to win several awards including the Concorso Internazionale Rovere DOro, the Premio della Critica al Concorso Europeo di Taranto, and more.